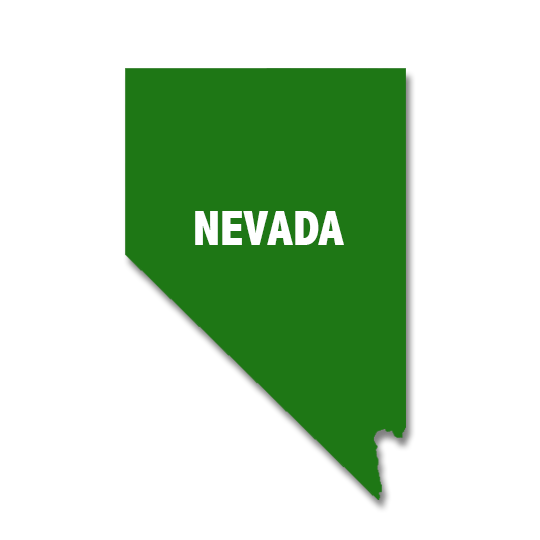 Nevada Marijuana Infused Products – Available Now! 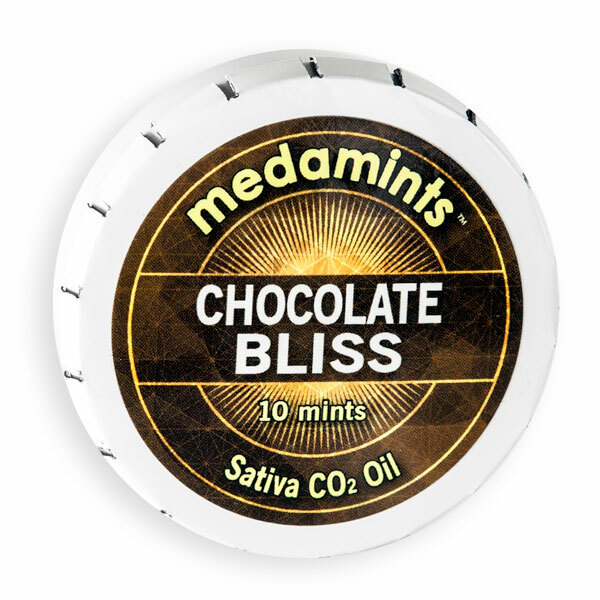 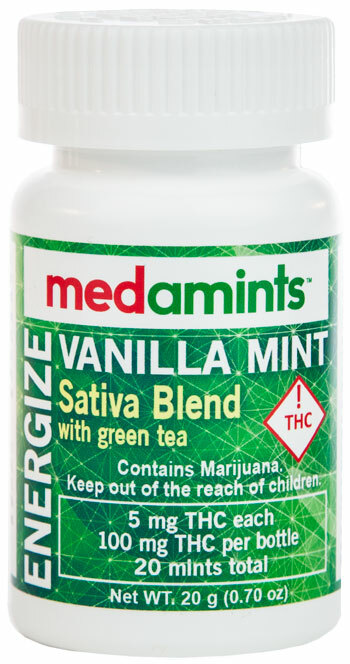 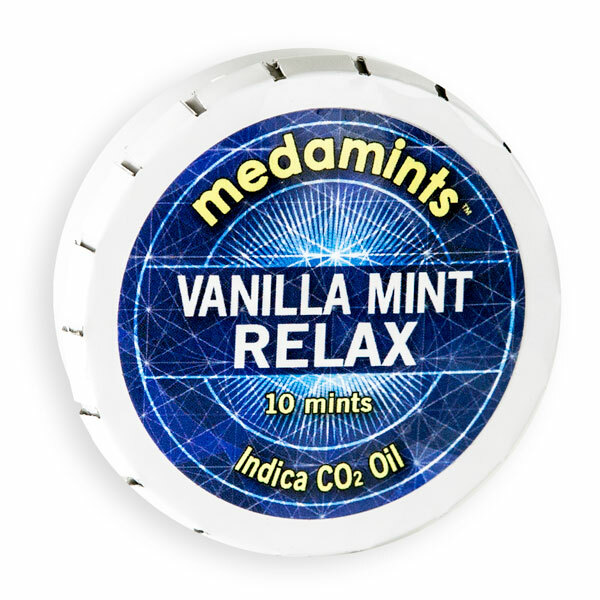 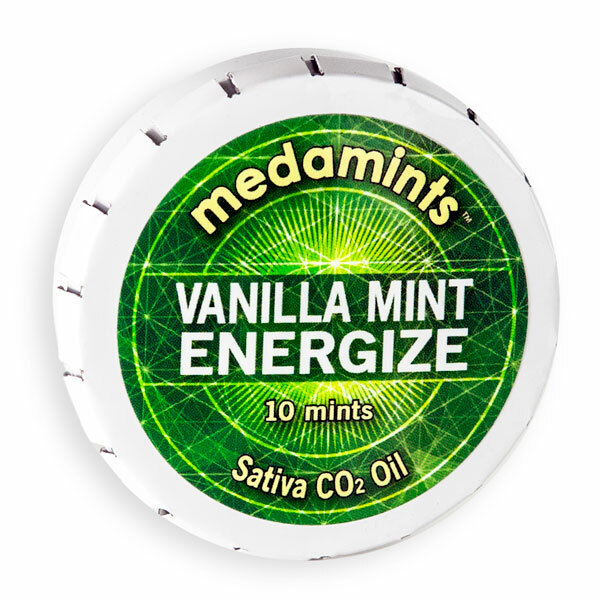 Medamints are the most delicious and discreet marijuana-infused edible in Nevada! 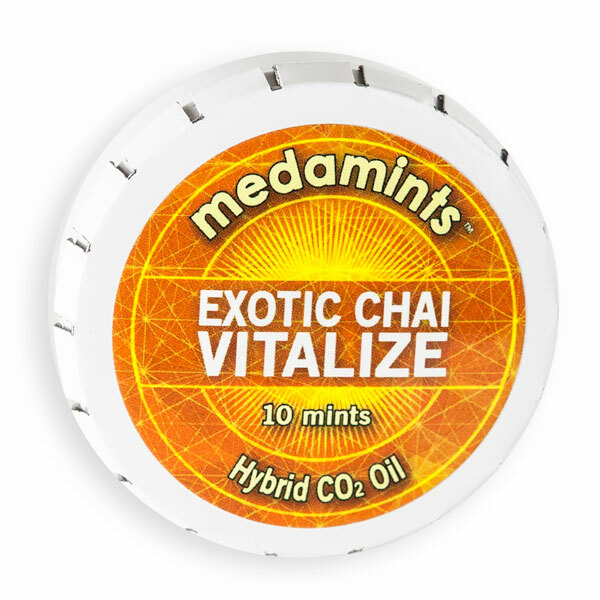 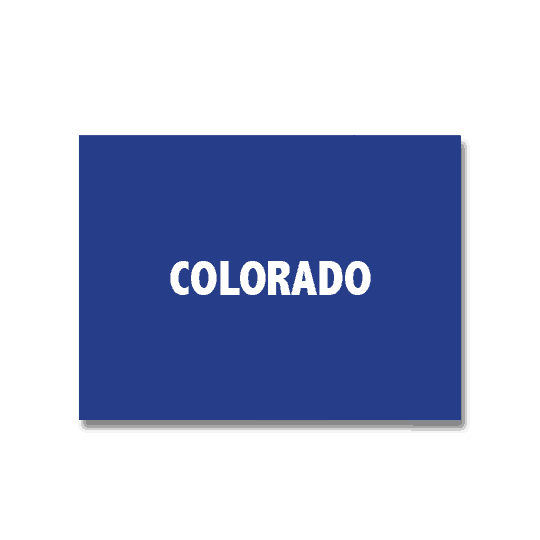 To learn more about our product and our mission, visit the about medamints page.